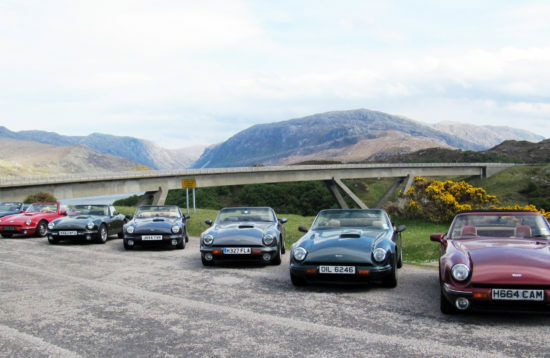 Tours to one of the world’s biggest Classic Motorsport festivals at the most famous endurance racing venue of them all. 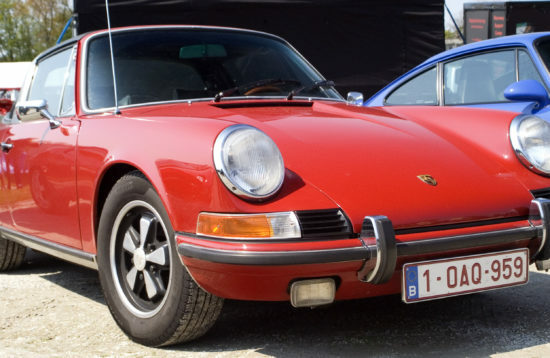 All about the Le Mans Classic 3-5 July 2020. 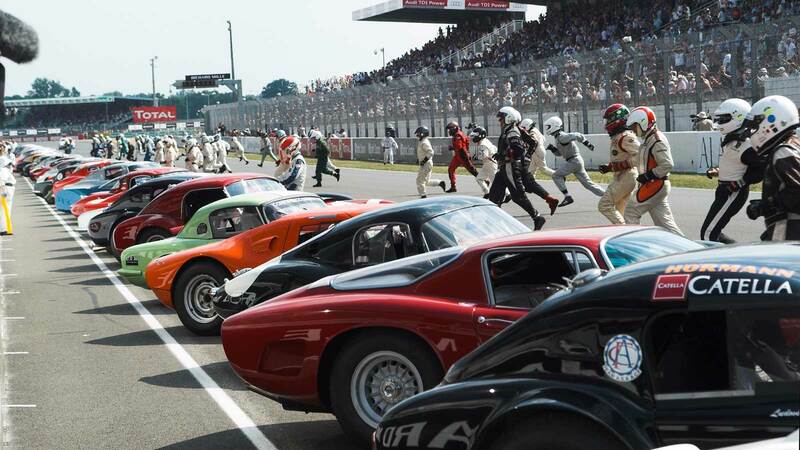 The Le Mans Classic is justifiably recognised as one of the premier historic race meetings and continues to grow in popularity every time it takes place. 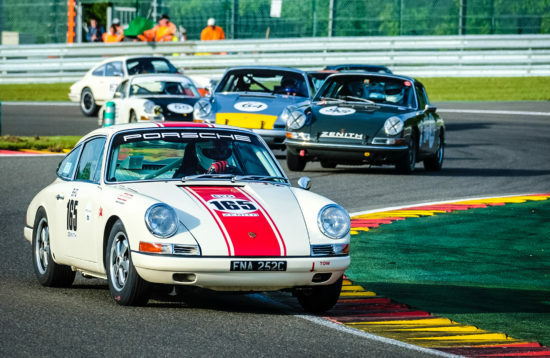 An incredible collection of over 400 historic GT cars compete, all with a connection to the Le Mans 24 hour race, and 8000 classic or sports cars fill the Clubs Enclosure. There are also Parade Lap sessions available on Friday and Saturday. For the 2020 Le Mans Classic we are expanding our range of accommodation options. 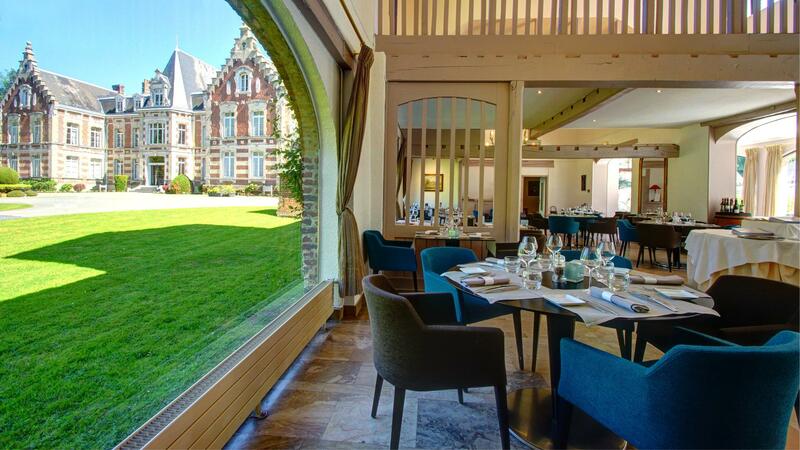 In addition to the usual campsites we have exclusive use of a stunning local chateau and a limited number of rooms at a modern 3 star hotel which is within walking distance of the circuit. Places at the chateau and hotel are likely to be filled quickly. 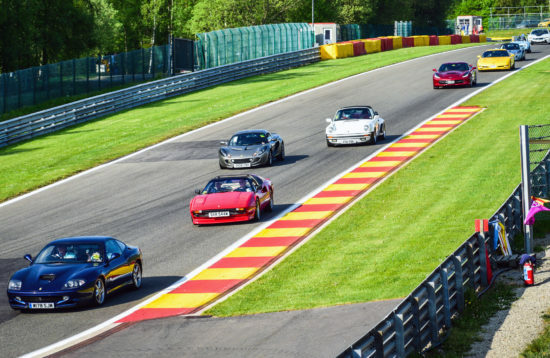 You will have the rare chance to drive your own car on the full 8.5 mile Le Mans circuit during the Parade Lap sessions available on Friday and Saturday. The Parade Laps are not a track day but helmets are mandatory for all drivers and passengers taking part. Important information about the Parade Laps is available here. If you need a helmet you can choose from the excellent range available in our shop. After you have reviewed the packages available please complete the booking form or contact us. What is included in this tour?Items that are included in the cost of tour price.Full details will be added here when all of our packages have been finalised. 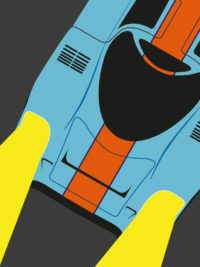 Full details will be added here when all of our packages have been finalised. This quiet 3 star hotel is a short drive from Calais and the perfect place to stop if you have a long journey in the UK. After absorbing the 1 hour time difference while you sleep you will have all of today to enjoy the drive to Le Mans. Details of our camping packages are to be confirmed. This excellent modern 3 star hotel is not only close to the track, it's actually next to it!